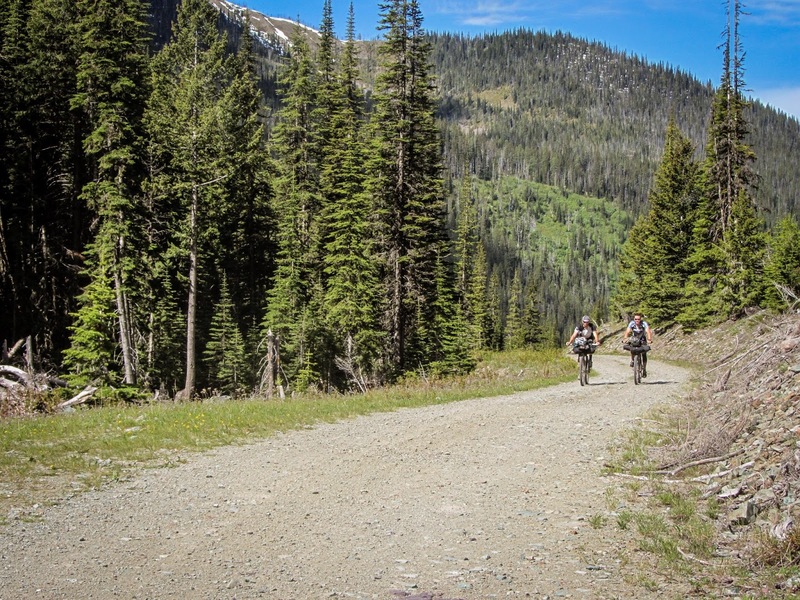 Bikepacking is an outdoor adventure that starts where bike touring stops: at the end of paved roads. With different packs, you can quickly store everything you might need all over the whole bicycle in a way that will be compact and absolutely watertight. Longer distances? Varied terrain? No problem at all! Thanks to low overall weight, you will be sportily on the move while fully satisfying your thirst for adventure. 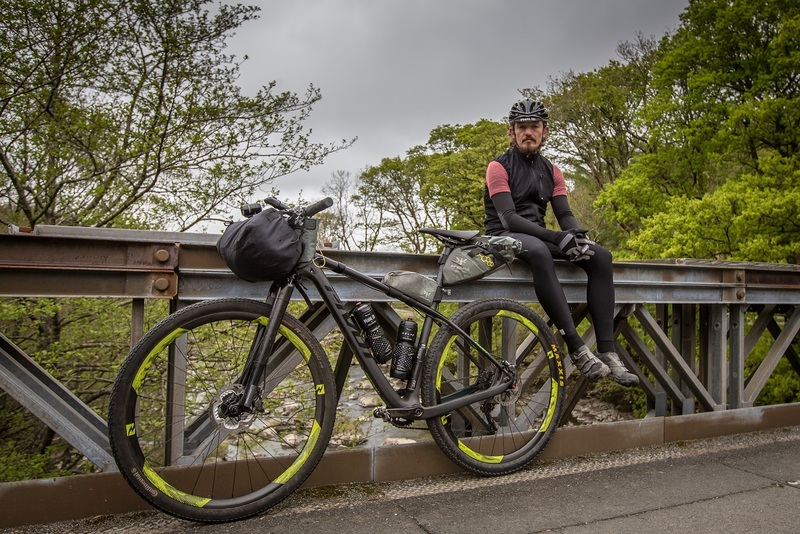 As an emerging trend, backpacking has gotten boost from media coverage surrounding organised races like the 4418-km Tour Divide in North America and the Transcontinental Race in Europe, which doesn’t use a set route but requires riders to pass mandatory checkpoints. But backpacking is more likely to grow up appealing to riders’ sense of adventure, not races. 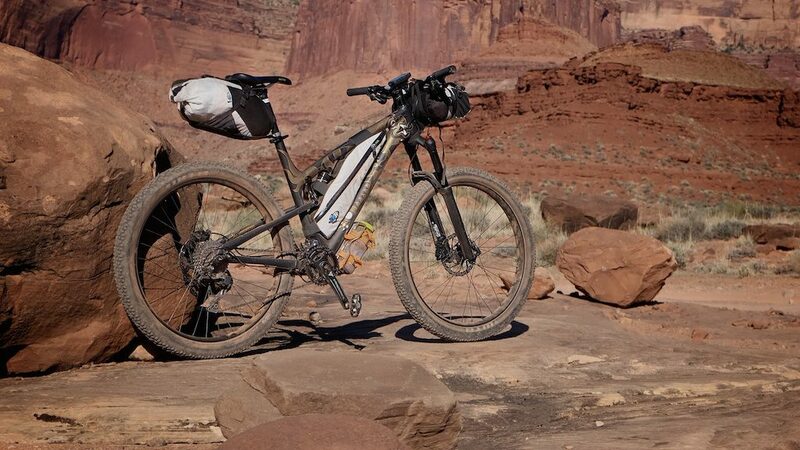 Instead of installing sturdy front and rear racks and then loading them up with gear, backpackers prefer to carry fewer bags, which offers more freedom and versatility. Riders can pack enough gear for multi-day trips and make spontaneous decisions about where to camp. With the right equipment such as lightweight sleeping bags and camp stoves, riders can have a good time and enjoy the freedom of where to stop at night. While someone would complain about the lack of comfort, it’s a zone where the adventure begins for the others. It all probably started with Rocky Mountain brand, which Sherpa was the first mass-produced mountain bike made especially for backpacking. 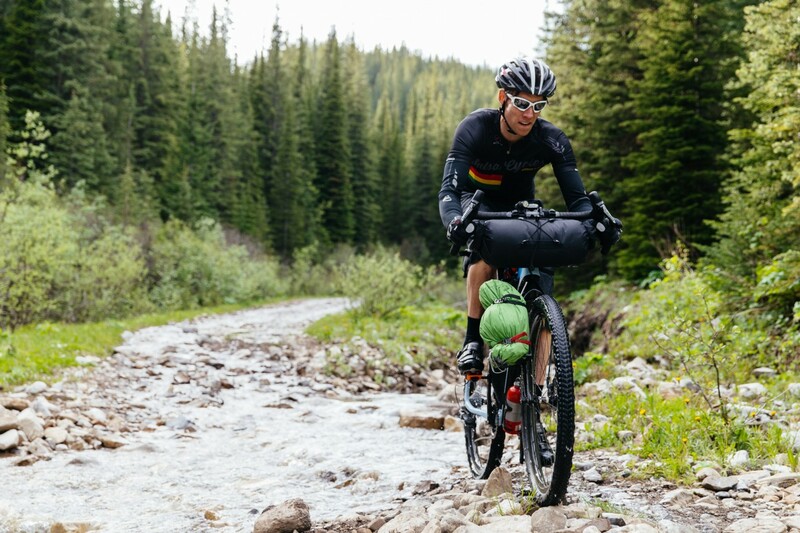 However, more types of bikes can be suitable to play the role of a bikepacking machine. It usually only depends on where you want to go and which kind of terrain do you want to tackle. 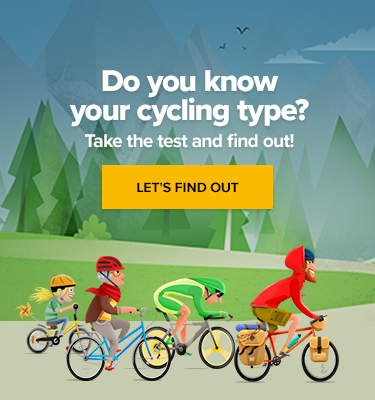 The majority will choose from comfort-oriented road bikes, gravel bikes, and fat bikes, which are the best for travelling over sand or snow. Most backpackers prefer bags that mount easily and can be taken off without tools, using only smart stripes, buckles, and clasps. Backpackers can buy most of their essential equipment from outdoor retailers – although bicycle retailers and brands should see this as an opportunity to broaden their own product range and perhaps get some new sales. However, the bags need to be made specifically for bikes. There are some traditional producers, such as German brand Ortlieb or Blackburn from the US. Ortlieb has added a large frame bag to its existing line-up, which consists of a seat pack, a handlebar roll and an accessory bag. This year Blackburn debuted its Outpost line of bags, including a fashionable limited edition. 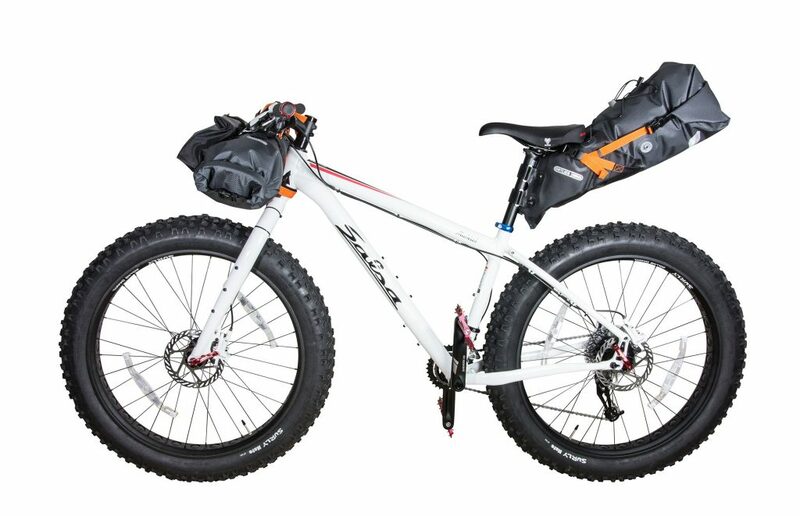 The Outpost line includes a seat pack, frame bag, handlebar roll, and top tube bag. All of them are water-resistant and expandable. If you want to get deeper into the idea of backpacking you can try an illustrated book named Roll With It, published by the same company to introduce more people to bikepacking. There’s also a movie of the same name. Check the trailer below. 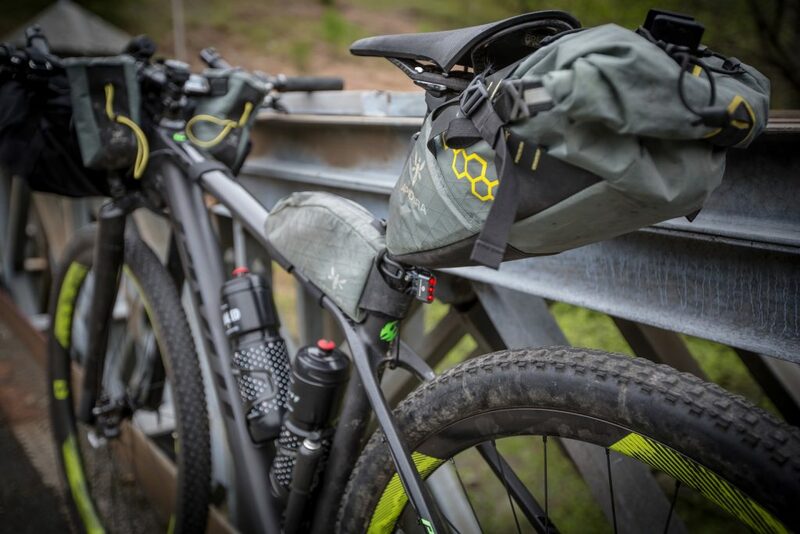 Although it’s a young gun compared to Ortlieb and Blackburn, the British brand Apidura has been working on its backpacking line since 2014. The company is known for minimalist light bags that are popular among competitors in the Tour Divide and Transcontinental Race. The Specialized Adventure Gear division has been all but idle over the last couple of years, with many projects coming to fruition in the last several months. Following their beautifully executed short film series, The Adventure Dispatch, the team led by Kevin Franks and designer Erik Nohlin revealed the impressive and notable Sequoia drop-bar adventure bike. 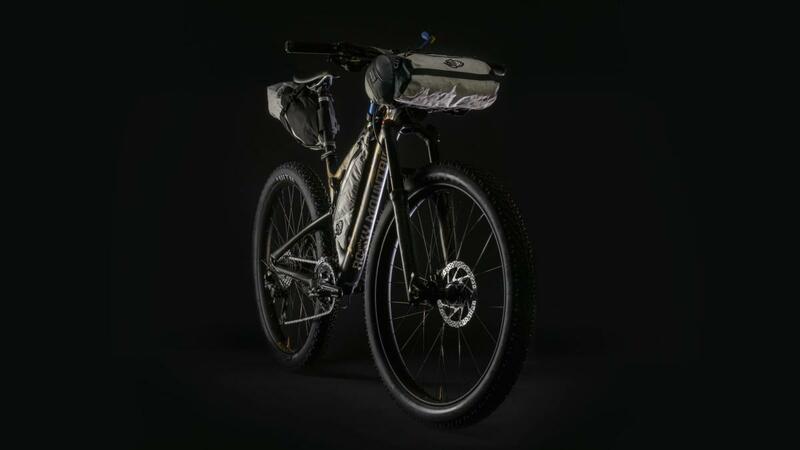 To tie in with its launch, they’ve also announced an extensive range of bikepacking bags that will likely make a far-reaching impact on the market, enticing more people into the magical world of bikepacking. Their weather-resistant full line of Burra Burra Bikepacking Bags includes a frame pack, handlebar harness, stabiliser seat pack, top tube pack, pizza rack pack, fork cage with stuff pack, and dry bags. 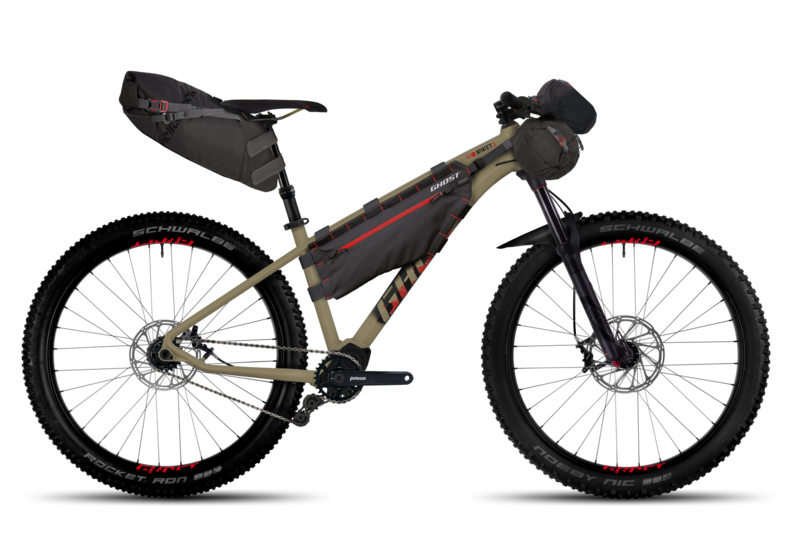 Also, the German brand Ghost has come out with two mountain bikes, the Hamr and Roket, which also work well with bikepacking. These bikes include plus-sized tires for comfort and traction. The Roket X is a purist’s hardtail build around a Pinion gearbox. This bike offers carefree simplicity without skimping on sensations and safety on the trail. 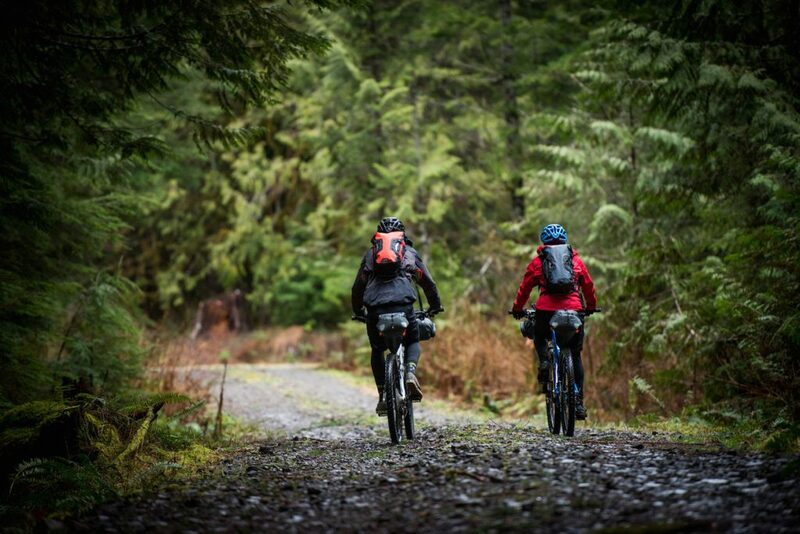 The company also turned to a bag specialist to develop a line of bikepacking bags. Working with the Czech company Pinguin, Ghost developed a selection that ranges from a saddlebag and a frame bag to a handlebar pack and a backpack. Why E-bikes Shouldn’t Be Allowed on MTB Bike Trails?